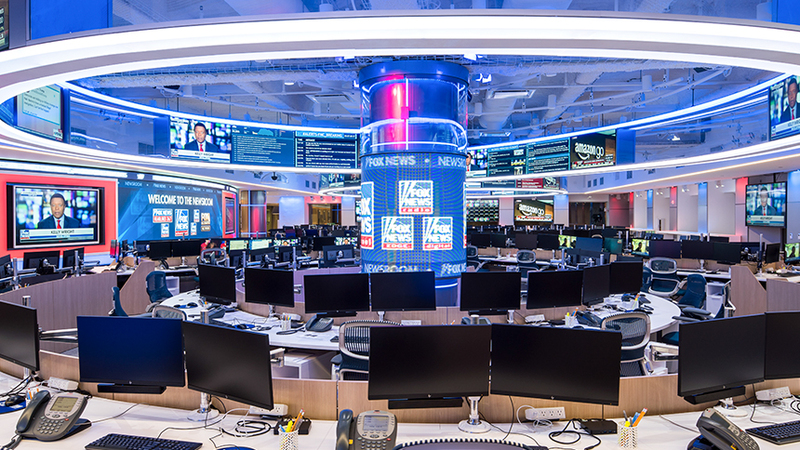 FOX News Channel (FNC) is a 24-hour all-encompassing news service dedicated to delivering breaking news as well as political and business news. The number one network in cable, FNC has been the most-watched television news channel for more than 15 years and according to a Suffolk University/USA Today poll, is the most-trusted television news source in the country. Owned by 21st Century Fox, FNC is available in 90 million homes and dominates the cable news landscape, routinely notching the top ten programs in the genre. Designed to enhance the FOX News viewer experience, Fox Nation will take a deep dive into the big issues of the day with live exclusive daily streaming content and long-form programming available only to subscribers. Fox Nation will also include access to exclusive events and 20 plus years of archival FNC programming not available anywhere else.